Home>Dental Procedures>What are fissure sealants? Fissure sealants is a dental procedure provided to prevent the development of tooth decay, and stop early signs of tooth decay from getting worse. They are recommended for all age groups who are at-risk of developing tooth decay. 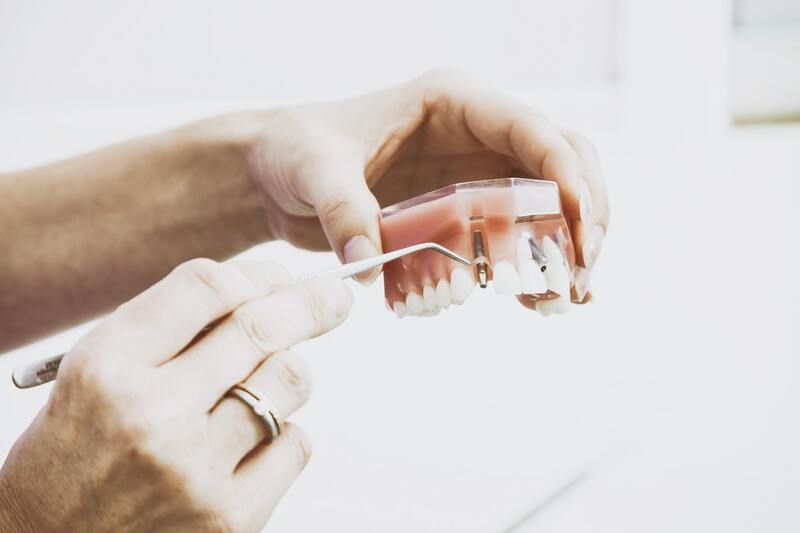 They work by ‘blocking’ or ‘filling’ up the gaps in the deep grooves of the back teeth, mainly the chewing surfaces of the molars (pit and fissures). It creates a smooth surface to make these surfaces easier to clean with regular toothbrushing. The two main dental materials used as fissure sealants are resin-based sealants and glass ionomer cements. For most teeth where good isolation of the tooth can be achieved, resin-based sealants are used due to their longer lasting wear properties. 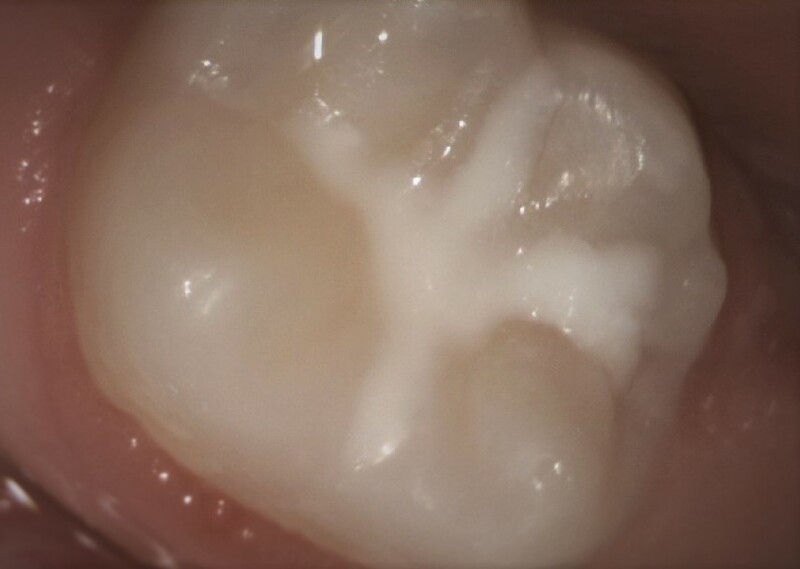 In some cases, glass ionomer cements are used in situations where new at-risk teeth are growing or effective moisture control cannot be fully achieved. Fissure sealants generally lasts for 3 years, however, research indicates that fissure sealeant benefits can last up to 9 years. 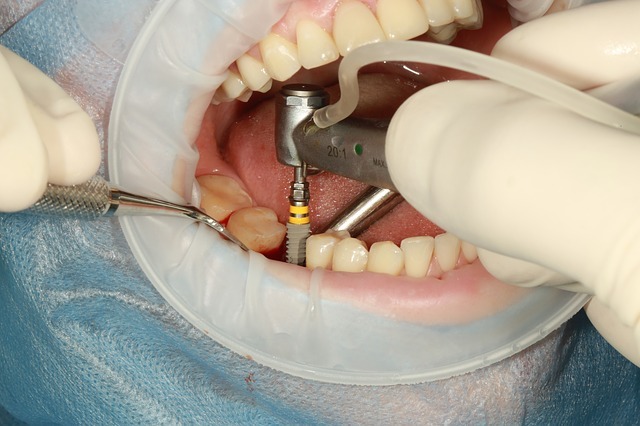 They are a pain-free procedure and do not require drilling the tooth or local anaesthetic. If they are lost or chipped, they can be repaired easily by ‘topping up’. Arrange a consultation with one of our dentists or oral health therapists today to discuss if a fissure sealant procedure is suitable for you. 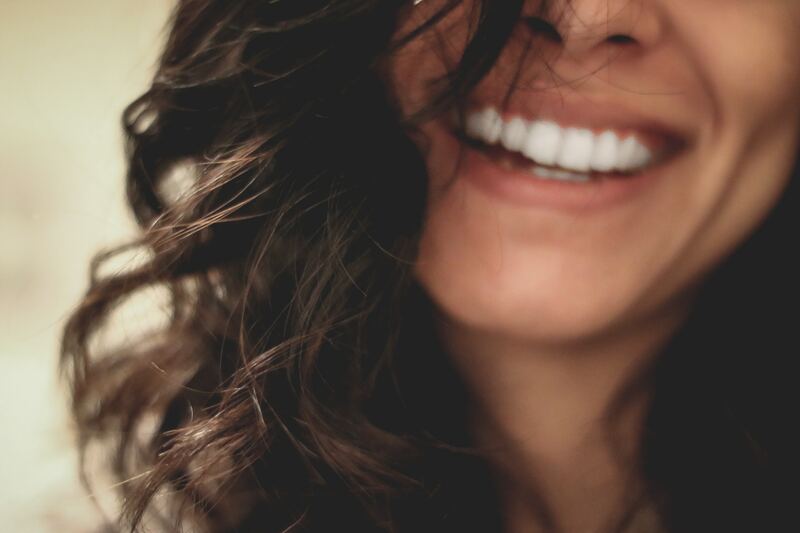 Contact our dental team at Coburg Hill Oral Care on (03) 9041 5301.